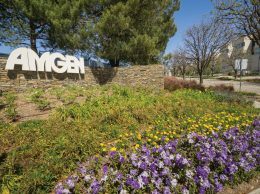 Biotech giant Amgen, which said earlier on Thursday that it would pay $1.2 billion for leukemia drugmaker Micromet, reported fourth-quarter earnings that missed analyst expectations. 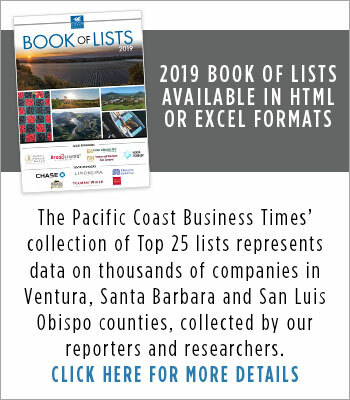 The Thousand Oaks-based company said fourth-quarter profits fell 8.5 percent to $934 million, or $1.08 per share, on lower sales of its anemia drugs, higher taxes, and higher costs for drug production, sales and administration. Total sales during the quarter increased 3 percent to $3.9 billion. The quarterly earnings missed the estimated average of 23 analysts compiled by Bloomberg News by 2 cents. 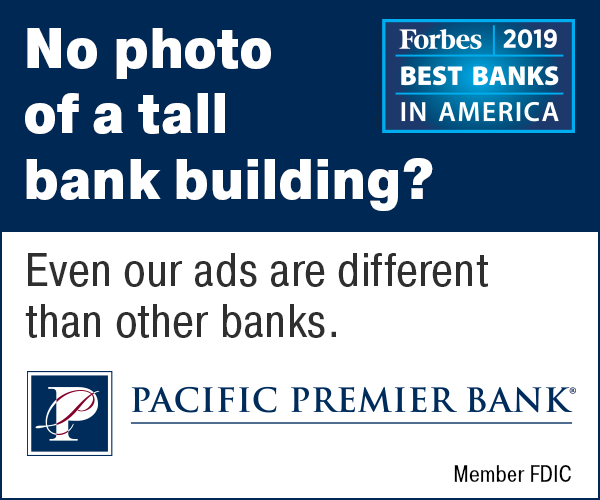 For the full year, the company reported profits of $3.7 billion, or $4.04 per share, down 20 percent from $4.6 billion, or $4.79 per share in 2010. Revenue was up 3 percent to $15.6 billion. Earlier Thursday, Amgen announced that it planned to $11 per share for Maryland-based Micromet. That deal is expected to close in the first quarter. Amgen said 2012 earnings will likely be in the $5.90 to $6.15 per share range. According to Bloomberg data, analysts had expected a 2012 forecast of $5.94 per share. Amgen shares were down 1.6 percent to $68.08 after announcing its results.